At ZENZII, we always want our customers to have the best experience possible. We want you to find all the styles you need while having a seamless shopping experience. ZENZII is the #1 fashion jewelry wholesaler in North America that provides high-quality products for the best price. We provide over 11,000 unique styles of statement jewelry, such as earrings, necklaces, bracelets, and rings. As a premier manufacturer and distributor, we are involved in every stage of the process of designing and selling fashion jewelry. From concept to completion, we have multiple checkpoints in the process to make sure we maintain the highest standards in the industry and produce products with the best materials available. We offer same-day shipping with no minimum order quantities (MOQ). We are based in Atlanta, Georgia, United States, with over 48,000 sq ft of corporate office and warehouse space located within the same building. So when you shop online, at a tradeshow, or from our showrooms, you can rest assured that you’ll be getting products delivered to you fast - regardless if they’re for domestic or international orders. We know how important it is to have a convenient and secure shopping experience. That’s why we have our all-star customer service team readily available to take phone calls and emails (available through Monday-Friday from 9AM - 6PM Eastern). You can call our office at 770-685-1170, email us at info@zenzii.com, or message us on our chat, located at the lower right-hand corner of your screen. Some people call it costume jewelry, and some call it fashion jewelry - but we truly believe ours is much more than that. We believe in attainable luxury, so all of our styles exceed industry standards for fashion jewelry while staying within great price-points. We use premium grade resin, acetate, acrylic and hand-finished detailing on many of our products. We do this so your jewelry can continue looking great over and over again. Unlike ZENZII, most competitors try to cut corners by using low-grade materials. Not only will you see the difference, your customers will, too. For the woman that wants to make an everyday statement, ZENZII is her go-to. We have the largest inventory of wholesale fashion jewelry in North America, and every piece is inspected thoroughly by our Quality Control department before it is shipped to our customers. We also use top-quality closures and extensions on our pieces, so you can confidently know that our styles will not only look great - but will fit comfortably for everyday wear, too! We understand the importance of having convenient and reliable shipping, so all of our orders are shipped same-day when placed before 3PM during weekdays. We use UPS as our shipping carrier. Feel free to contact our customer service department for any expedited shipping requests or any other shipping questions. To show our loyal customers our gratitude, we now offer reward points for every purchase. There are no forms required to receive points, you are automatically enrolled when you become a ZENZII customer. With every purchase you make, you can collect reward points that can be redeemed as discounts to your order. We want you to love your ZENZII products, so if for whatever reason you decide to return your items, we have a 30-day return policy that you can learn more about here. We also have high-resolution product and on-model photography of our styles. Feel free to use them as our customers! Regardless if your customer loves intricate handmade styles for holidays or everyday statement jewelry, we’ve got you covered. 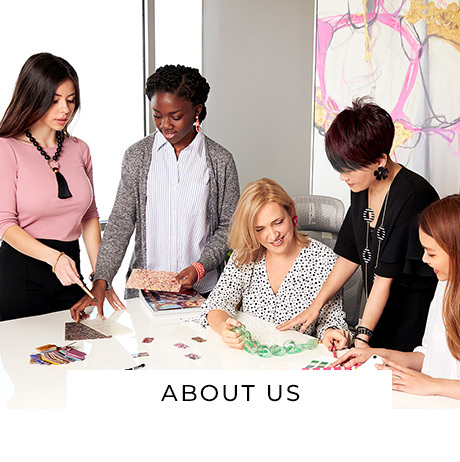 If you’re an online boutique or one of our department store partners, we will always be sure to give you excellent product value and the best, attentive service by our team. We sell to over 4,500 boutiques around the world- and the numbers keep growing. 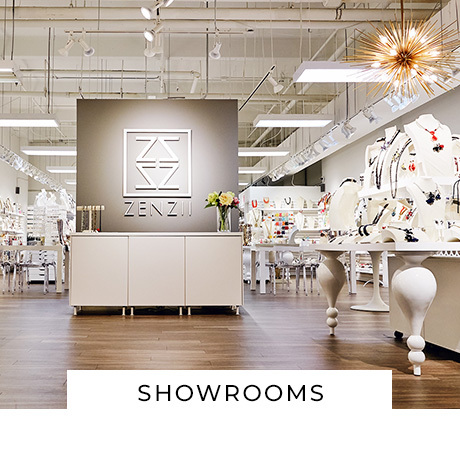 As for department and retail stores, ZENZII is proud to partner with companies recognized nationally, such as Macy’s, Anthropologie, Von Maur, and Nordstrom.